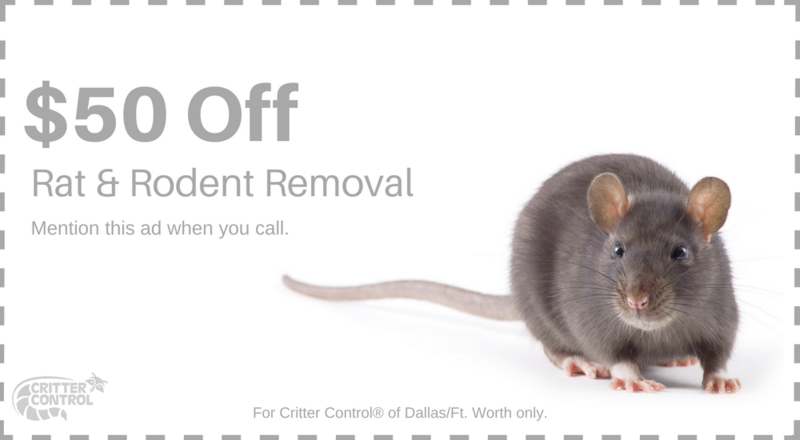 Critter Control® of Fort Worth is no stranger to handling the variety of nuisance animals native to Texas. Armadillos are one of the more common pests we see on a daily basis, and we know just how big of a mess they can make. Being scavengers, armadillos tend to tear up lawns, gardens, and even trash cans while searching for food. Humane armadillo traps are the preferred method for the animal removal experts at Critter Control® of Fort Worth, and we generally recommend against trapping armadillos on your own. Like most other wild animals, armadillos commonly carry parasites, fleas, and ticks – all of which can transmit harmful infectious diseases to humans. Our humane trapping methods are designed to protect you and your family, while being considerate of our wildlife. Removal: Using our humane and effective trapping methods, we are able to completely eliminate your armadillo problem while being considerate of our fragile ecosystem. 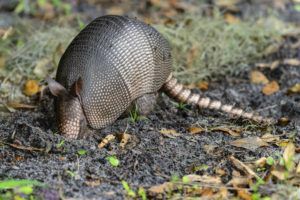 Exclusion: Once we have removed the offending critters from your property, we are able to seal any entrance points that could be used to access your home, and can offer tips on keeping armadillos off of your property. If you’ve spotted armadillos on your property, give us a call as soon as possible. Allow the experts at Critter Control® of Fort Worth to be your total solution for armadillo removal. Contact us or call us today at 469.805.6267.